This is what true innovation looks like. 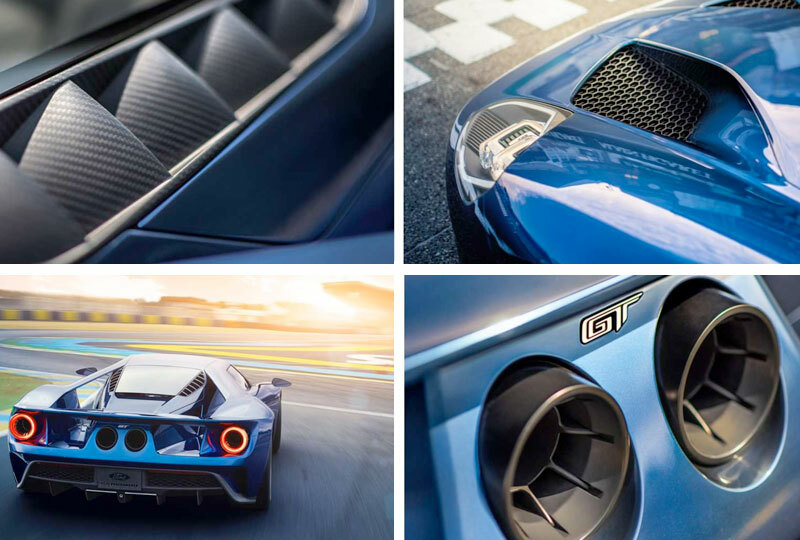 From its 3.5L EcoBoost® technology to its ultraefficient aerodynamics, the Ford GT is the culmination of everything great we do at Ford. And it's the same passion for innovation that can be seen throughout our entire vehicle lineup. Innovation. That's what the Ford GT is all about. 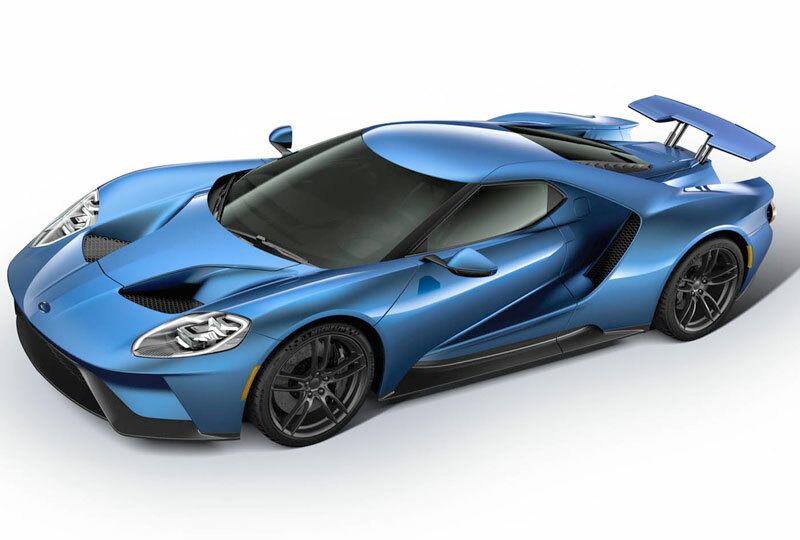 From its aerodynamically optimized shape to its multifunctional buttresses to its extraordinarily powerful 3.5L EcoBoost® V6 engine, everything about the Ford GT is designed to deliver pure performance. 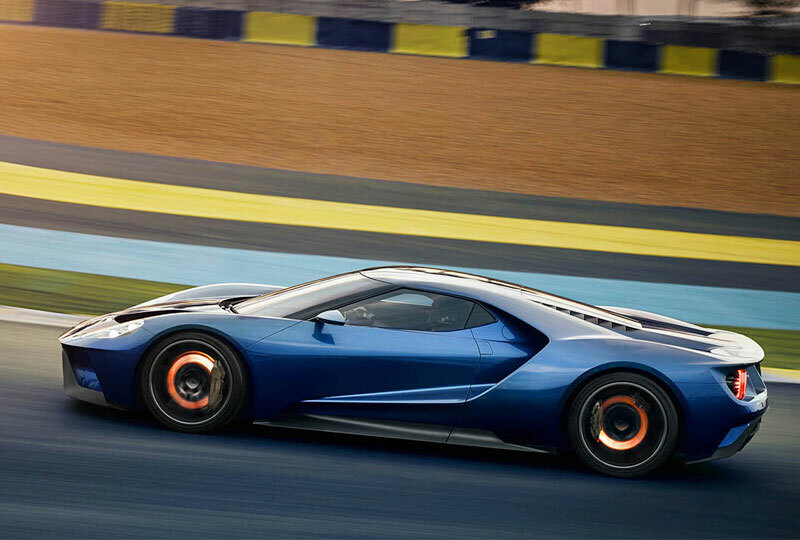 This Ford GT is the ultimate expression of form following function. Its teardrop-shape body is the result of extensive work in the wind tunnel. Its carbon-fiber body and its 647 horsepower 3.5L EcoBoost® V6 engine are the ultimate expressions of technological innovation. For more info on the GT, click here.